This week, I renewed my annual Christmas tradition of watching It’s a Wonderful Life. I haven’t watched it in four or five years—so I guess it’s not much of a tradition, but it ought to be! This time I even watched it with my son Ian, who had never seen it before—and he liked it as much as I hoped he would. Oh my goodness… It was somehow even better than I remembered! Deeper, more thought-provoking! 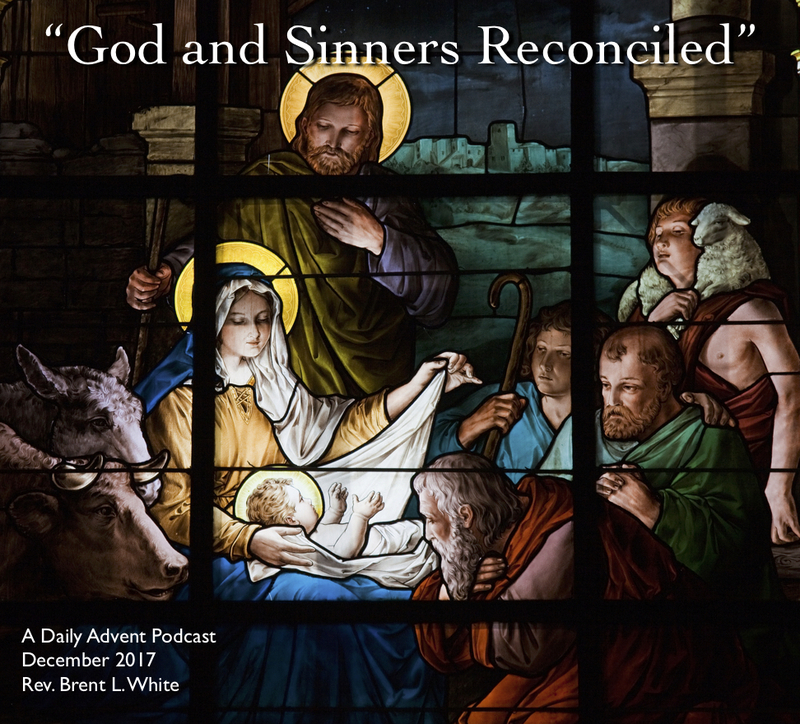 There’s a lot in It’s a Wonderful Life that’s grist for the mill for one Advent podcast, but I want to limit myself to just one idea in this particular podcast. 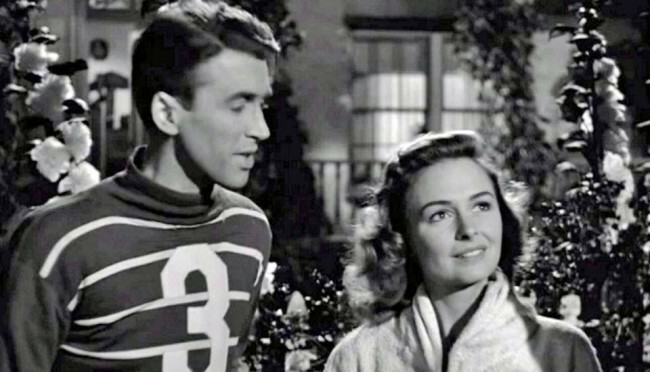 If you haven’t seen the movie, let me give you a brief recap: George Bailey was an ambitious young man who always dreamed of escaping his small town of Bedford Falls, of seeing the world, of going to college, of becoming a success architect, engineer, and entrepreneur. But through a series of misfortunate events, George sacrifices one dream after another, until he gets stuck in Bedford Falls—running a Building and Loan he inherited from his father, watching old classmates and even his younger brother achieve the success and notoriety he so desperately craved himself. To add insult to injury, George’s ne’er-do-well Uncle Billy loses an $8,000 bank deposit, which the authorities believe George has embezzled from his Building and Loan. Since George has no money to pay the money back, he fears that he’ll soon be arrested. Convinced that he’s worth more dead than alive—since he at least has a life insurance policy—he contemplates suicide before an angel named Clarence intervenes to save him. And one way Clarence saves him is by showing him what the world would be like if George had never been born. The angel shows George one example after another of how much better his fellow townspeople’s lives are as a result of George’s life. George sees that every unlucky break, every setback, every disappointment, every perceived failure in his life played a role in blessing the lives of others. It was almost like someone was behind the scenes of George’s life, pulling strings, coordinating events, making things work out in a particular way. And although the movie doesn’t come right out and say it, we Christians can watch this movie and know that Someone was doing these things. While things weren’t going according to George’s plans, they were going exactly according to God’s plan—and that plan was very good. This is how God works in our world, too, for those of us who believe in his Son Jesus. Why do we act like our problems are so large, and the Lord is so small? We need to magnify the Lord! This entry was posted on	December 22, 2017 at 12:08 pm	and is filed under Uncategorized.